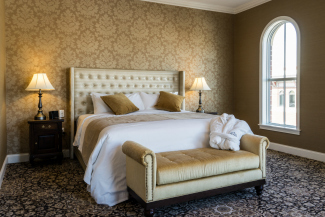 This romantic package includes a one night stay in a Grand Suite, a $50 gift card to The Alcove restaurant, Amato's, or Mazza's, Ferrari Baking Company truffles, breakfast and a noon checkout. $249 per night, please call reservations for details and availability at 1 (844) 700-1717. Please call reservations for more information and to book your stay at 1 (844) 700-1717. Let us help you and your group make the most of your next outing! 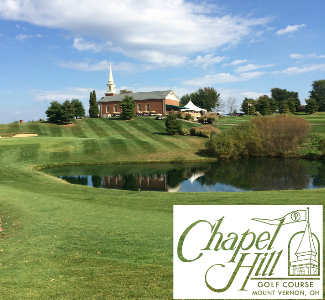 Golf Packages are fully customizable with overnight rooms, banquet space, meals, and coordinated tee times with our preferred course the Chapel Hill Golf Course. We would be happy to look into other courses in the area for you, if you would like additional options. Contact us today at 1 (844) 700-1717 to reserve your hole-in-one experience! Treat yourself to a night at The Mount Vernon Grand Hotel and enjoy a $50 credit to Mount Vernon's very own The Beaux Monde Salon Spa! You can go it solo or make a girl's night with a few of your favorite ladies! Click here to take a sneak peek at their top notch services and let us help you plan your relaxation vacation. Includes a stay in one of our beautifully appointed King Suite- $249.00. 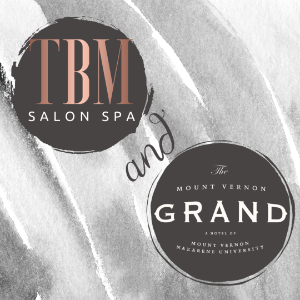 **The Mount Vernon Grand will provide you with your credit to TBM Salon Spa- Salon Spa reservations will be at your discretion- please contact The Beaux Monde Salon Spa to reserve your service. 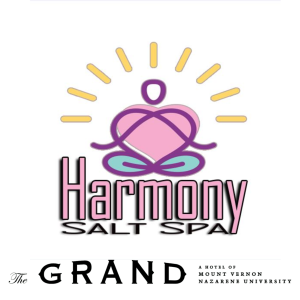 Please allow a 7 day lead time for all spa packages. 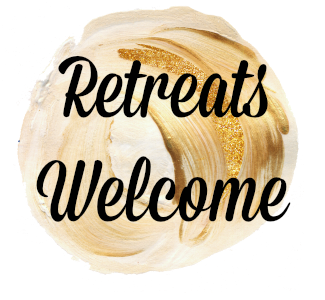 Let The Grand be the site for your next retreat! 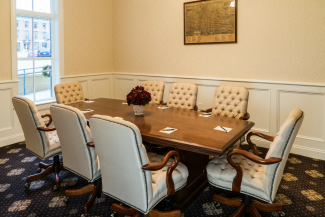 Our meeting rooms can accommodate up to 100 guests. Packages can be customized to include overnight accommodations, evening meal, breakfast, box lunch, and complimentary meeting room rental. Contact sales at 1 (844) 700-1717 for event pricing. 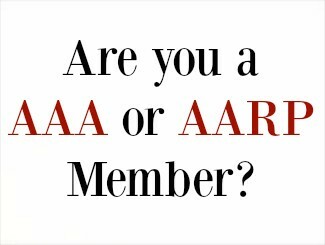 The Mount Vernon Grand Hotel honors rates for AAA & AARP members. Call us for details at 1 (844) 700-1717. L.E.T. Group, Inc. All Rights Reserved.